Everyone that has ever picked up a video camera has dreamed of creating that perfect video. What you may not have realized at the time, is that Professional Video Editing is something that is a mix of pure talent and some very masterful techniques that once you know, can turn the average video into a sublime visual experience. So how do you know who to listen to and which are the things that are going to take your videos viral? Right from the outset ensure that you are starting with the best equipment you can afford. That will be the backbone of creating an excellent and professionally edited video. Starting with your computer. This is the base of your work center. In the computer you are working with you are looking for high speed in both storage drive and processor, extended memory with at least 4G of RAM, and the very best video cards on offer. This will set you up for a fast, efficient work time where you will be free to be creative on your video rather than stressing about delays. Also, try an get an editing keyboard. This will save so much time and make your work that much easier. As with anything tech related there are so many opinions as to which software is the best. 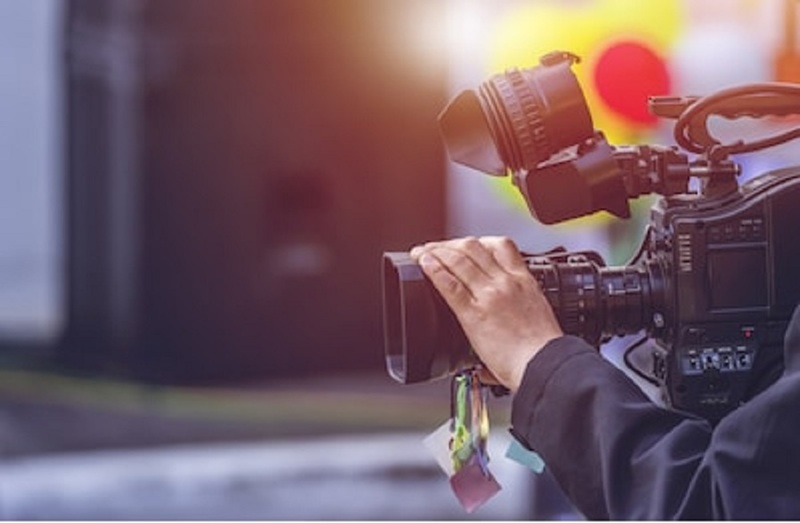 Professional Video Editing is a very personal process, so you must go through the fine print before purchasing your software to make sure it meets your needs. These are just a few that you can look at. What are You Trying to Say with Your Video? Before you begin to look at fancy additions, speed manipulation, ramping it up or down, or any other techniques you are keen to get familiar with, first and foremost be clear in your mind what it is you want to say with your video. What is the story behind the video that you are trying to tell? Without this, as your baseline, you cannot add techniques effectively to enhance your video. This is one of the biggest mistakes in Professional Video Editing today. Not to have a clear storyline. This is the best tip I received as a video editor. Hold back on the enthusiasm. Just because editing is fun and adding effects is cool, often it detracts from the purpose of your story. Go in with restraint. Apply what is necessary and then re-edit. Professional Video Editing is not just about the visual but also the audio. The sound will make or break your video. So, when purchasing your computer another area to think about getting high quality are your microphones. Besides excellent quality audio regarding the volume and pitch, the music you choose needs to be perfect for the material on hand, for your movie to flow smoothly. Check the tempo of the video and try match to the beat of the music you have on offer.